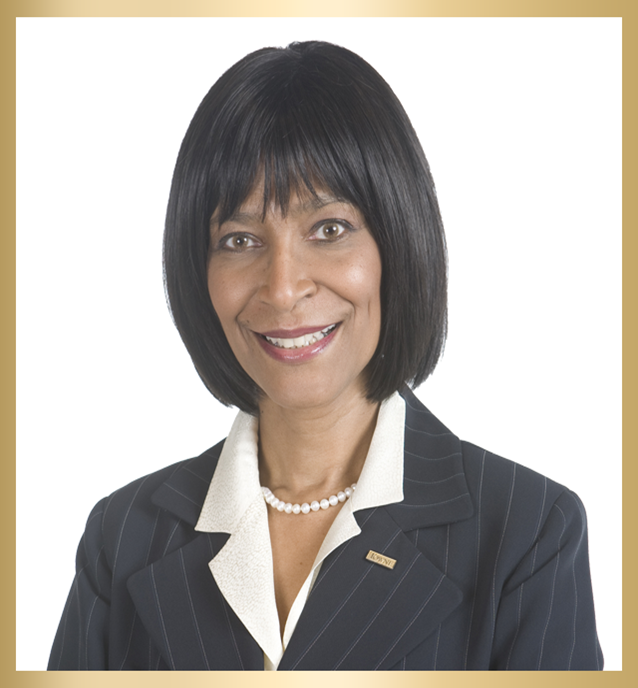 Yvonne T. Allmond is a Senior Vice President of Private Banking in TowneBank’s Norfolk Corporate Offices. She has over 25 years of financial experience to include serving as an Investment Associate with the Economic Development Finance Corporation in Washington D.C and an assessment auditor with the FDIC also in Washington, D.C.
Board member, the Board of Trustees, Chrysler Museum of Art. Board member, the Board of Trustees of the Norfolk Employees Retirement System. Yvonne conducts credit seminars and business financing seminars for many local churches and community groups, sharing the wealth of financial knowledge accumulated throughout her career.